Lake Wanaka’s situation in the Southern Lakes of New Zealand gives it an unfair advantage. Soaring mountains yet trails that are well drained and rarely wet. A thriving mountain town, but with wilderness on its doorstep. Mountain Biking families, enthusiasts or even professionals – we have them all and we’ve got trails to keep you happy! 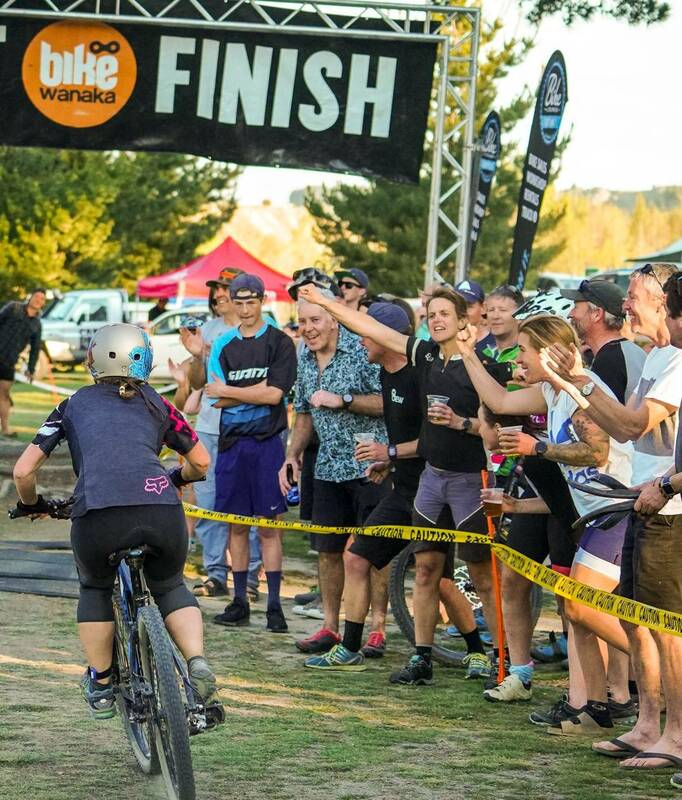 Bike Wanaka Inc has been in existence since the early 90’s developing and growing Mountain Biking (MTB) in the Upper Clutha region. We have a membership base of over 750 and an active committee. Build strong relationships with other organisations - DOC, Lake Wanaka Tourism and Upper Clutha Tracks Trust. 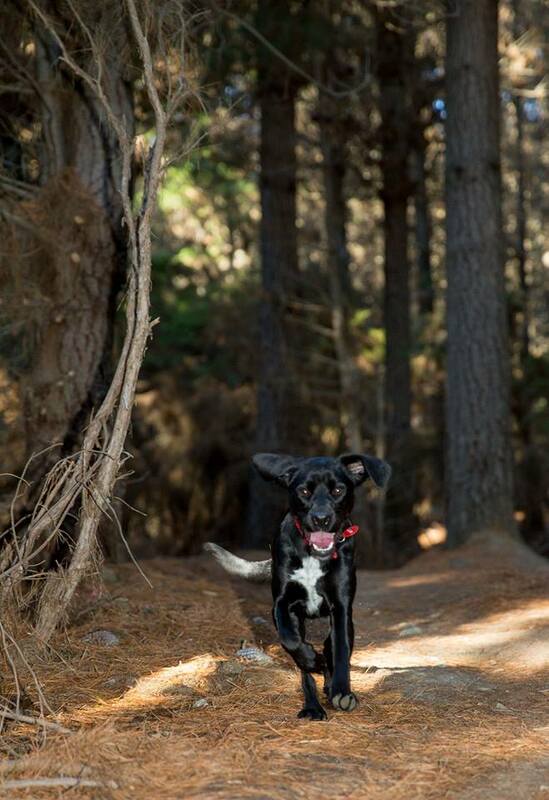 Our MTB trails range from beginner Cross Country (XC) to expert Downhill (DH). We have trails suitable for first time families all the way through to world class competition. Are you new to mountain biking? Hire a bike from the operators in town and cruise around the spectacular shoreline to Beacon Point. Cross Country trails start from town and head into Sticky Forest or on to Deans Bank. Every trial is hand crafted XC perfection. Many are ridable all year round as they don't suffer NZ’s worst enemy – mud! Check out the trail maps to plan your MTB mission. Gravity riders (Downhill or Dirt Jump) can also be entertained by the Lismore St Jump Park in town. The numerous flow trails in Sticky Forest or in summer months, the fantastic Cardrona Bike Park where world class DH runs are served by a chairlift. National Cross Country Mountain Biking race 2017. Took place up at Cardrona alpine resort. Event run and managed by MTBNZ and Bike Wanaka. 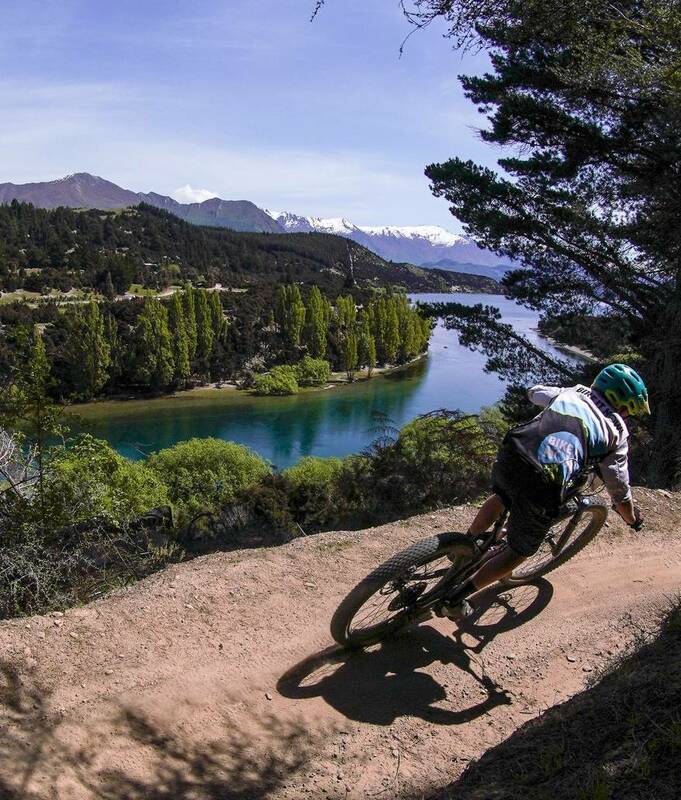 Bike Wanaka Inc was formed to represent the mountain bikers of the Wanaka and Upper Clutha area. We work hard to ensure that the trail network is world class. For a small membership fee, you can join us and help us all keep on mountain biking. What does your membership help us do? What’s going on this week in the Club? Where’s the next trail maintenance session? What’s of interest to members. Like us on Facebook.